Experience/Adorno: experience is something mediated in itself. It can neither be conceived without the moment of the subject, nor without the moment which opposes it, which interlock with one another. Therefore, experience is not a first and not a last. 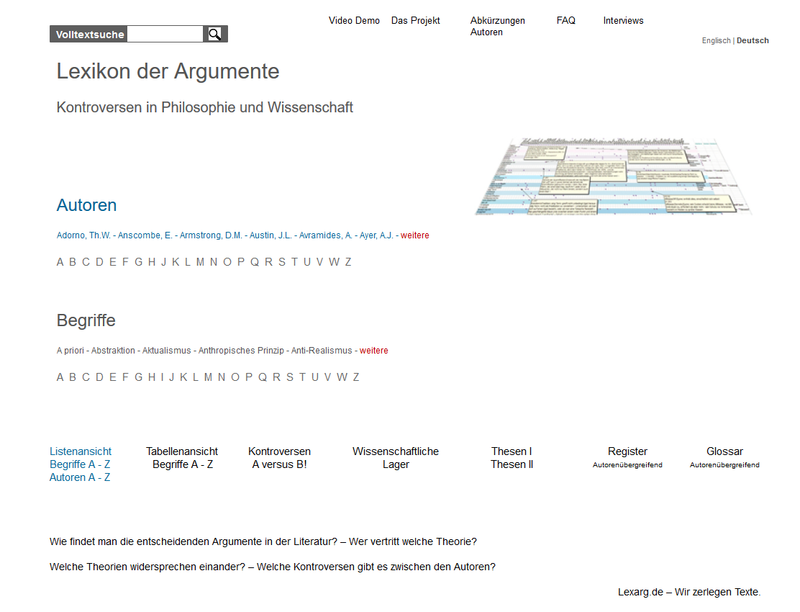 >Subject/Adorno, >Empiricism/Adorno.